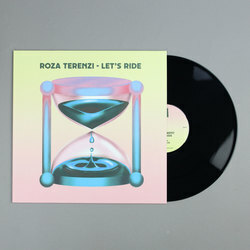 Roza Terenzi - Let's Ride. Vinyl 12. Bleep. 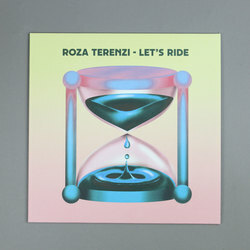 The fast-rising Australian Rosa Terenzi rocks up on Dekmantel with her new EP. Let’s Ride is a set as cool as its title. 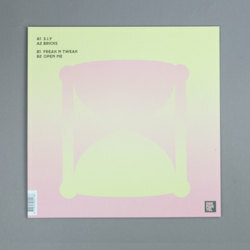 Opener ‘3.I.Y.’ calls the club to attention, turning over a beat pitched somewhere between Rizzla and Nightwave so it can be looked at from all angles. ‘Bricks’ and ‘Open Me’ are more of the dream-house rollers that have seen Terenzi curry favour with the likes of Pender Street Steppers, and ‘Freak N Tweak’ takes the halcyon vibe and bolts it onto a neck-snapping 90’s R ‘n’ B groove.